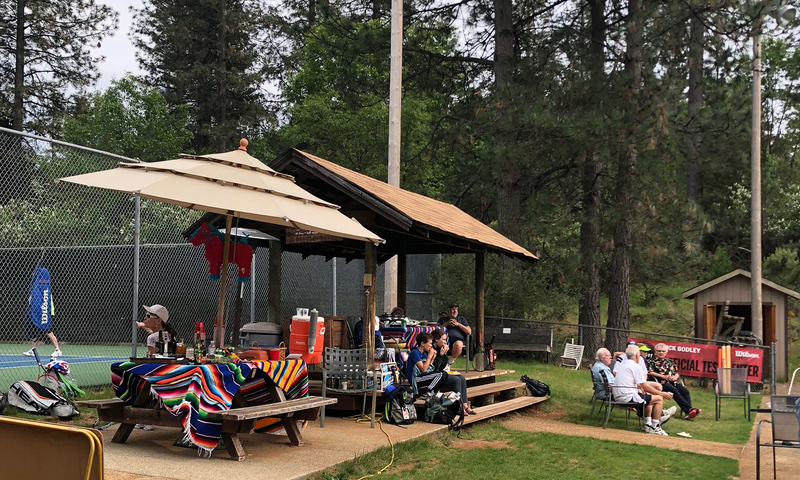 Nestled in the Sierra Nevada Foothills community of Grass Vally, California, we offer Tennis, Squash, Racquetball and so much more for families and singles. We offer a full range of tennis from private lessons, group lessons and clinics. 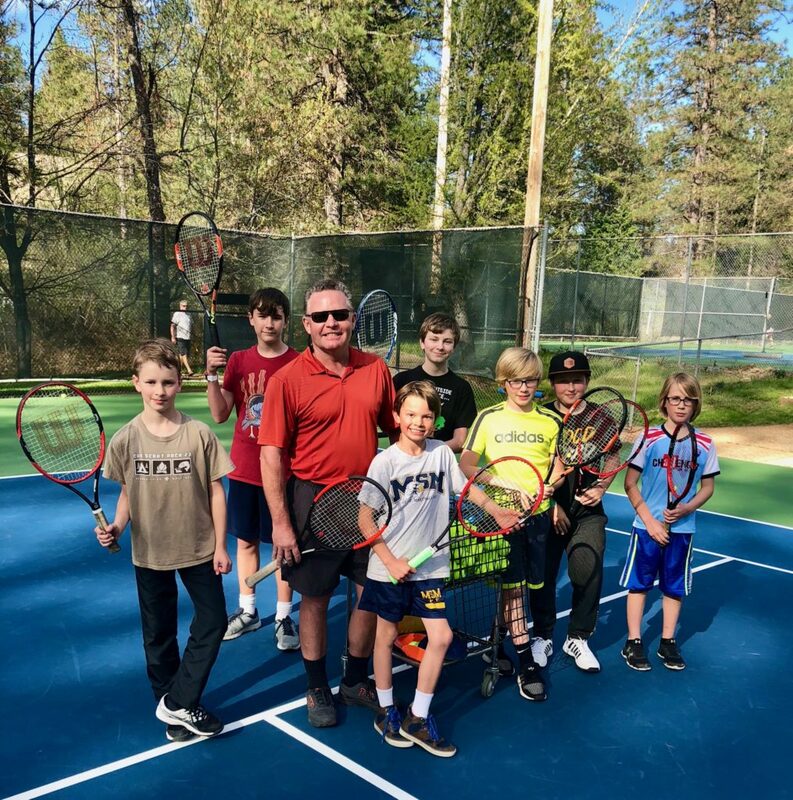 Nick Bodley, owner and head pro is a USPTA certified elite professional and a member of Wilson’s advisory staff since 1995. We are a USTA club with all levels of teams. Wilson demo racquets and products are available at the club and we will special order for you. Nick offers racquet stringing and will customize to your choice. The courts have lights for evening play. The health club has weight machines, free weights, treadmills, bikes and a flat screen tv. Our outdoor pool has a wide shallow end which is perfect for kids. Tables and chairs with umbrellas provide a great spot to relax. There’s a gas bbq and a large lawn to have a private party with badminton or volleyball. We have fun member events throughout the year! Come join the fun!